Today we are announcing the End-of-Life of Personal Software Inspector (PSI). This product will no longer be available as of April 20, 2018. PSI is Flexera’s free computer security solution that identifies missing security patches on user’s private PC, and automatically installs them when possible. Discontinuing PSI hasn’t been an easy decision. Over the past 10 years, it has been a reference for private users looking to keep the applications on their PCs up-to-date and secure. But as any business, we sometimes need to make tough decisions. 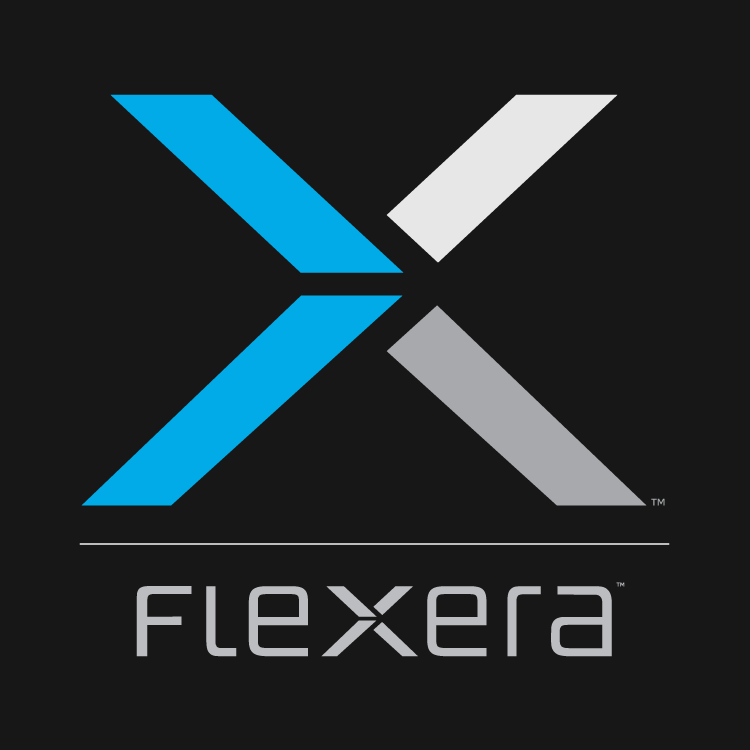 A consumer product focus does not align with Flexera’s strategy to help businesses that both develop and use software address the challenges of a dysfunctional software supply chain. In line with our strategy, we remain committed to delivering best-in-class Software Vulnerability Management solutions for businesses. Turn on automatic updating for all software that supports it (e.g. Windows, Chrome, Opera, Firefox, iTunes, Quicktime). Always manually run updates on those applications that don’t update automatically. Remember to restart your computers for changes to take effect. Uninstall software if you no longer use it. We are thankful for the loyalty and for the support of our user base over these many years. Users looking for additional information, please visit the PSI User Community.